Medical studies can be difficult to understand and use terms we often find confusing or unclear. The following studies discuss ‘allergic disease’ and if children benefit from taking fish oil for eczema. 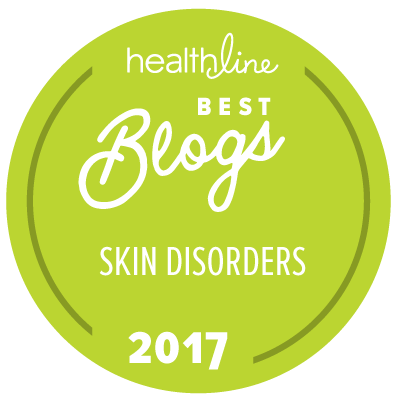 What is ‘allergic disease’ and how is it related to eczema? Eczema, asthma and allergies (like hay fever) when discussed together are called Atopy. Atopy is just the genetic tendency to develop one of these diseases. All of these diseases share an increased immune response to allergens. So If your mom has hay fever and your father has asthma and your aunt suffers from eczema then your family is expressing atopy. You will be more likely to have one of those diseases if someone in your family has them. Currently, there is a lot of discussion of the Allergic March and no it’s not what you’re thinking! The allergies don’t just happen in March! Allergic march refers to the order that children get these diseases. It starts with eczema, then allergies, then asthma and finally hay fever. Not every child with eczema will get hay fever but the chances are higher. That is why studies research all of these diseases together. If you can reduce the chances of getting one disease it often means you can reduce your chances for all. Learn more about Atopic March from our blog post: What is the Atopic March? The following studies are very practical for you and your family, as they ask the question: Does fish or fish oil help eczema? Yes it can. In all of the following studies, the introduction of fish oil for eczema was beneficial. However, the most beneficial time of introduction was 6 – 12 months years of age. One study showed that introducing fish within 9 months of life (who had it once a week) reduced their chances of developing eczema (1). It also did not matter whether it was omega-3 fish or not. Just consuming fish reduced the risk. Another study also concluded the same results but in relation to asthma symptoms (2). One study found that introducing fish to children under a year old held a reduced risk of allergic disease, food sensitization and inhaled allergens (hay fever) during the first 4 years of life (4). In fact it actually decreased the allergic march. Lastly, eating fish may even be protective well beyond 4 years of life. More than 3,000 children were followed in Sweden with questionnaires about their diet until the age of 12 and given blood tests to determine how allergic they were. The results showed that 80% of children who were one year of age ate fish regularly, at least once a week. 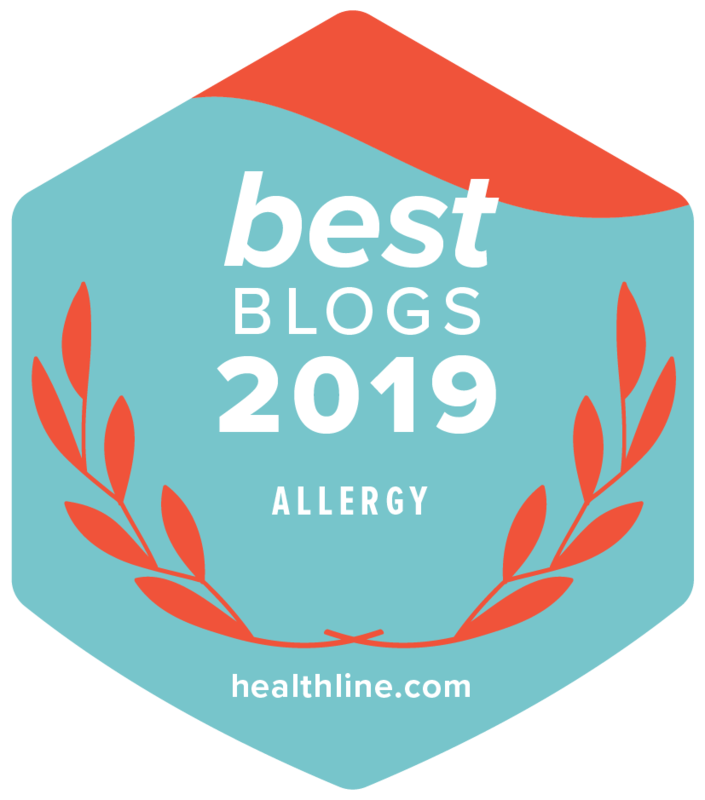 If a parent had an allergic disease in this group, the children that ate more fish (more than 2-3 times a month) had less eczema than those who consumed fish once a month (5). If you or your family suffer from any of these diseases, introducing fish oil for eczema may help reduce their risk of developing other allergies too. Also introducing children to fish earlier (at a year old) sets them up with proper life-long eating habits. What fish should you feed your family? The Environmental Working Group has a guideline on choosing fish that are low in toxins and high in omega-3 fats. Their top recommendation goes to those clean fish and seafood that are high in omega-3 fat. David Suzuki also has a list of the Top 10 Sustainable Seafood Picks. “Closed Containment” Salmon – David Suzuki only recommends farmed salmon raised in “closed containment”. Avoid open-net farmed “Atlantic Salmon” which is now genetically modified and not required to be labeled as such. Wild salmon is not a sustainable fish although it is a healthy choice. Wild Sardines – The best are from Canada and U.S.Pacific and are purse seine caught like these. Farmed Oysters – This is a good sustainable brand. Wild Mackerel – Best from the US or Canadian coasts. Wild Herring – Best from the US or Canadian coasts. This is a great one. If your little one simply won’t eat fish at all, try a supplement. Nordic Naturals is a great brand with low mercury levels, no GMOs, and derived from 100% wild cod. Introduce your children to eating fish before 1 year of age if possible. Continue serving fish to your family once a week. Choose fish that are low in mercury, sustainable and are High Omega-3. Try a high quality fish oil supplement if your child simply won’t eat fish. Can Probiotics help eczema? Studies indicate YES! Natural Remedies for eczema: What worked for my son. Bio: Sabra Way is a Medical Herbalist and a member of the National Institute of Medical Herbalists. She writes about herbal and complementary medicine and how it can heal the body when used effectively. An avid reader, she scans medical journalslooking for studies that have an impact on complementary medicine. She is the editor of Galen’s Watch; a journal watch focused on complementary and alternative medicine for complementary health practitioners to stay up-to-date with the latest studies. You can find her on Facebook, Twitter, and her website. (1) Do early intake of fish and fish oil protect against eczema and doctor-diagnosed asthma at 2 years of age? A cohort study. Oien T1, Storrø O, Johnsen R. J Epidemiol Community Health. 2010 Feb; 64(2):124-9. doi: 10.1136/jech.2008.084921. Epub 2009 Aug 6. (2) Fish Consumption in Infancy and Asthma-like Symptoms at Preschool Age. Jessica C. Kiefte-de Jong, Jeanne H. de Vries, Oscar H. Franco, Vincent W.V. Jaddoe, Albert Hofman, Hein Raat, Johan C. de Jongste, Henriette A. Moll. Pediatrics, November 2012. (3) The impact of dietary long-chain polyunsaturated fatty acids on respiratory illness in infants and children. Hageman JH1, Hooyenga P, Diersen-Schade DA, Scalabrin DM, Wichers HJ, Birch EE. Curr Allergy Asthma Rep. 2012 Dec; 12(6):564-73. doi: 10.1007/s11882-012-0304-1. (4) Fish consumption during the first year of life and development of allergic diseases during childhood. Kull I, Bergström A, Lilja G, Pershagen G, Wickman M. Allergy. 2006 Aug; 61(8):1009-15. (5) Fish consumption in infancy and development of allergic disease up to age 12 y. Jessica Magnusson, Inger Kull, Helen Rosenlund, Niclas Ha˚kansson, Alicja Wolk, Erik Mele´n, Magnus Wickman, and Anna Bergstrom. The American Journal of Clinical Nutrition. 2013; 97:1324–30. Eczema found in children is controllable by using fish oil. Great information you shared. Also, Ayurveda is best for eczema found in children. Ayurveda keeping the body factors balanced and curing eczema fastly in children. My son had eczema, at birth . He came out covered in dry blistering skin which did heal; along with food allergies and asthma. So is there another alternative to “fish” oil as this along with nuts (another food always being recommended) to give him? Hi Christine – Thanks for your comment? It doesn’t say why you are avoiding fish and their oils. Please let me know as that may help me provide you with another idea of something to try as an alternative.